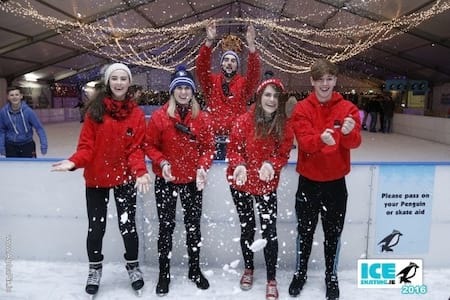 Cool Running Events (CRE) have been operating major ice skating rinks since 2007. 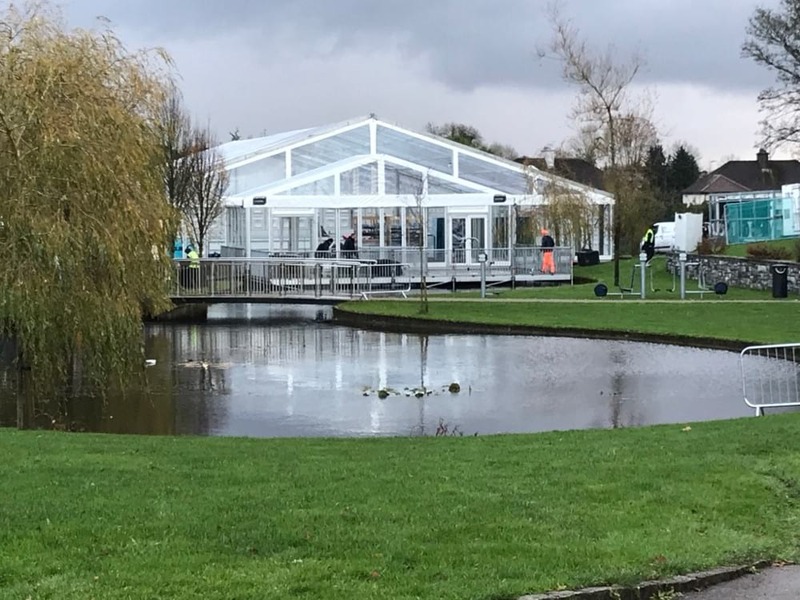 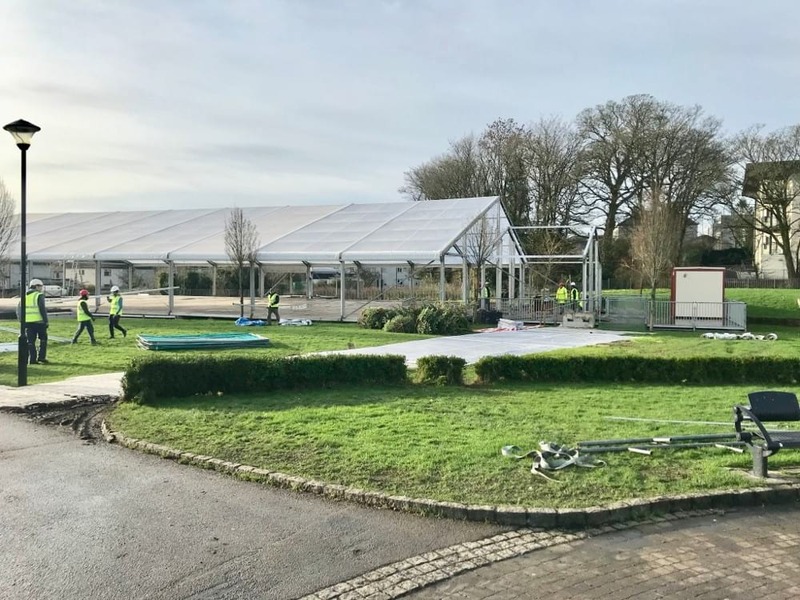 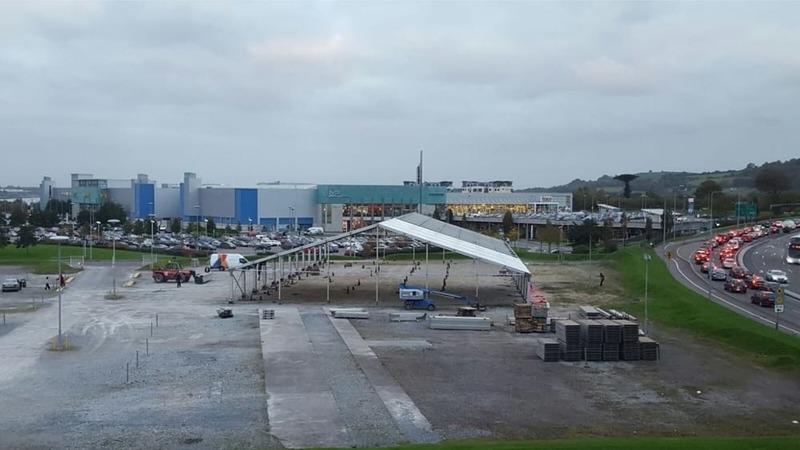 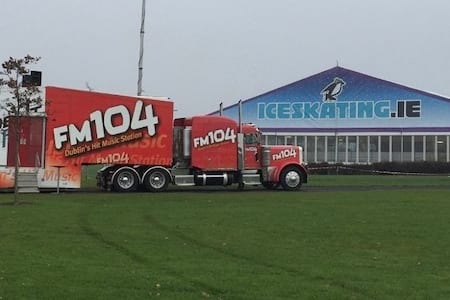 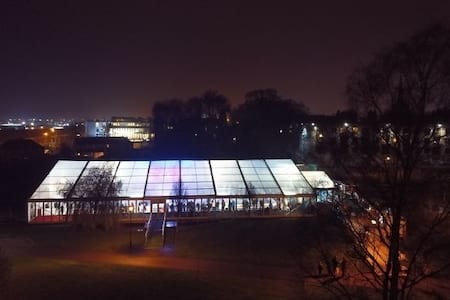 CRE have developed the paltform www.iceskating.ie, catering for over 200,000 participants in its most recent season, maintaining 3,000sqm of ice, over 4 locations nationwide. 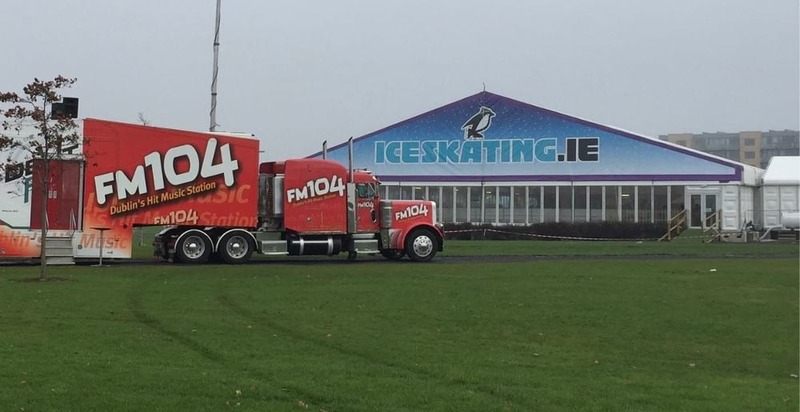 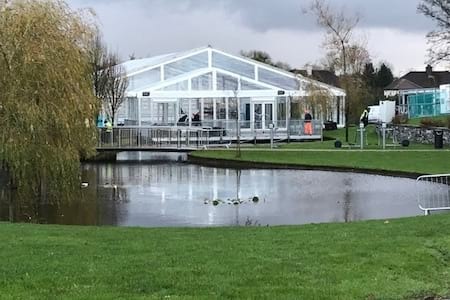 CRE is a one stop shop for ice skating rinks in Ireland. 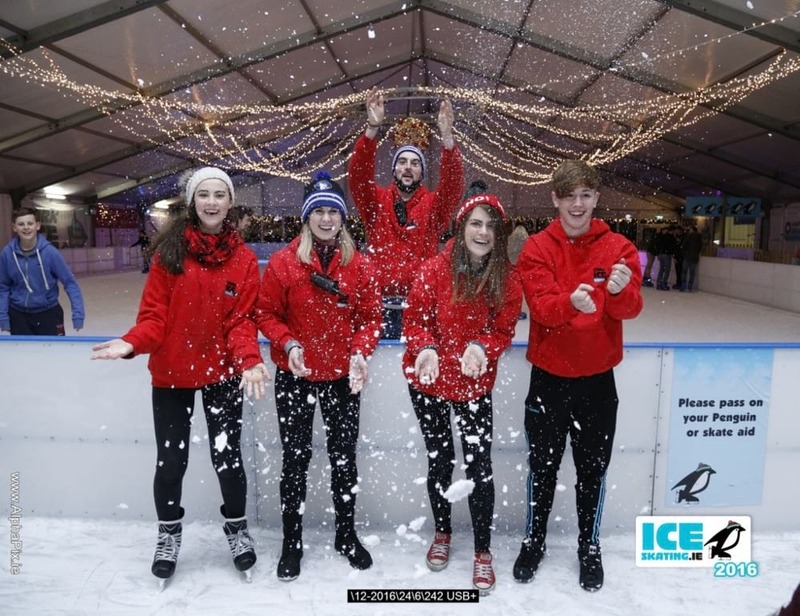 CRE work with Councils, Chambers, Shopping Centres and Event Centres to deliver multiple ice rinks nationwide each winter. 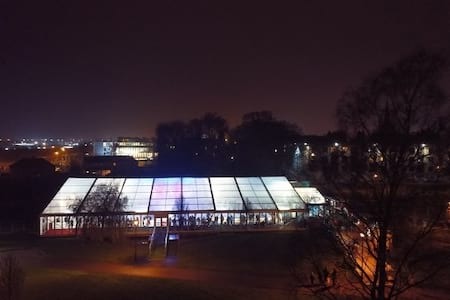 For more information and to enquire about an ice rink contact us. 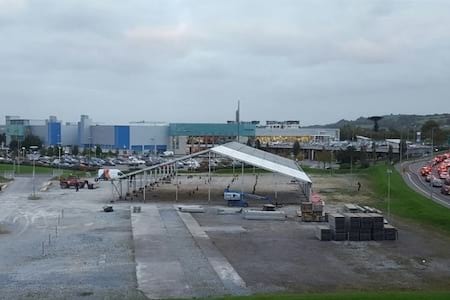 In 2019 our 1000 sqm ice rink in Blanchardstown featured in a UK & Ireland advert for Direct Line starring Actor and Producer Harvey Keitel. 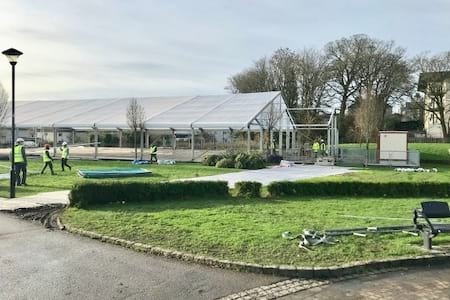 Watch the advert here.